Johnson & Johnson has been a long-time partner of Save the Children. Our cooperation is anchored in on-the-ground programs improving health outcomes and overall well-being for children around the world. 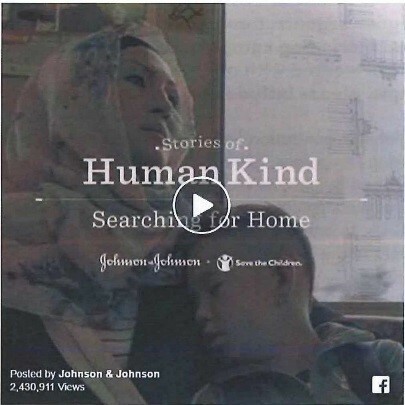 In the fall of 2014, Johnson & Johnson announced an ambitious $10 million commitment to Save the Children to improve the survival and healthy development of children under age 5, especially newborns. At the same time, Save the Children was also named the first-ever enterprise-wide global partner of Johnson & Johnson. 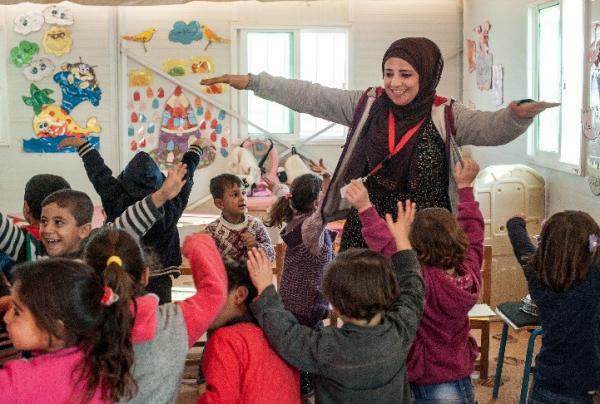 This visionary multi-year commitment from Johnson & Johnson supports all the work of Save the Children, with particular emphasis on newborn survival and addressing the needs of refugee children. 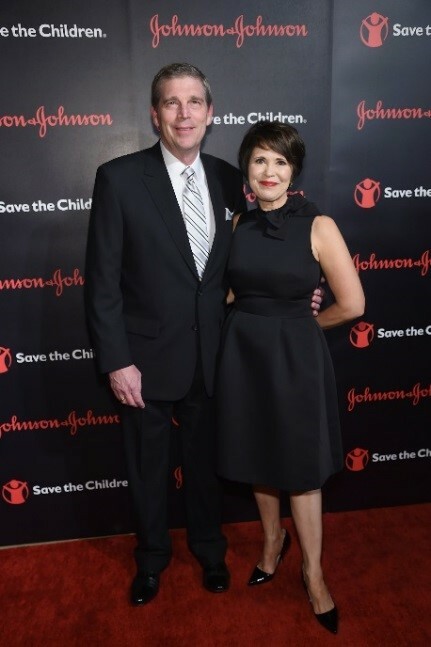 In addition, Johnson & Johnson continues to support Save the Children in non-monetary ways, including advocacy leadership, in-kind donations and employee engagement. In partnership with local Ministries of Health, we are increasing effective coverage of high impact newborn interventions through strengthening essential newborn care and the management of birth asphyxia, preterm births and sick newborns using the Essential Care for Every Baby training program. Developed by the American Academy of Pediatrics, this approach brings training equipment and mentoring support to frontline health workers. The Essential Care for Every Baby training program works to ensure all babies are born with a skilled birth attendant present. 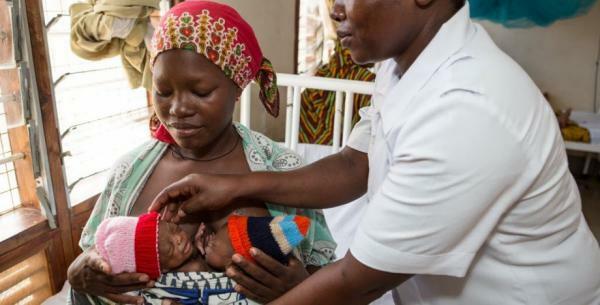 Our approach has seen measurable results in Malawi, Uganda, Ethiopia and Nigeria where it is proving to be a powerful tool to effectively reduce newborn deaths. 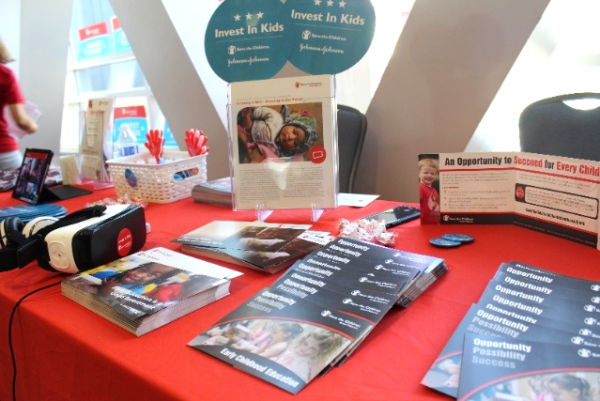 Johnson & Johnson businesses around the world engage with Save the Children members at the local level. Strategic investments in the Philippines, Egypt, Europe, the Middle East and the United States demonstrate Johnson & Johnson’s support of Save the Children in maternal and child health, psychosocial support for refugees, emergency response, early childhood development, and improvement of health care delivery systems. Also, Johnson’s, a division of Johnson & Johnson, has invested time and talent in Save the Children’s community and home visitation early childhood development programs to help provide a stimulating start for children from ages 0-3. Through public-private partnerships, Johnson & Johnson has generously contributed to efforts to reduce HIV/AIDS in Malawi and to further our work in preterm birth prevention in Mali. Johnson & Johnson recognizes that non-governmental organizations often need financial flexibility to reach strategic milestones and deliver impactful programs. As a trusted partner, Save the Children receives significant mission support from Johnson & Johnson to invest annually in the critical services that we provide children worldwide. This includes the underwriting of our annual Illumination Gala; engaging consumers by offering a one-to-one match to purchases from the Save the Children Gifts of Joy Catalog, doubling the impact of donations; and so much more. We are grateful to Johnson & Johnson for their wholehearted belief in our vision and capabilities to produce measurable results for children and their families. Johnson & Johnson and Save the Children work to leverage each other’s expertise, reach and influence to affect future generations, wherever they may live. Together, we often share a public stage to bring real life successes and learnings to global audiences – from health practitioners to midwives, media influencers to consumers. We also combine forces to amplify our shared voice on key causes that we care about through joint op-ends, advocacy on Capitol Hill and thought leadership in panel discussions. Johnson & Johnson and Save the Children recognize the inherent link between the values of J&J consumers and Save the Children supporters. Their shared values have driven innovative media partnerships such as the Human Kind campaign on Facebook, and cause marketing campaigns to help consumers connect their every day experiences to a powerful cause, such as Donate a Photo causes, which allow consumers to donate a personal photo and trigger a donation to Save the Children. 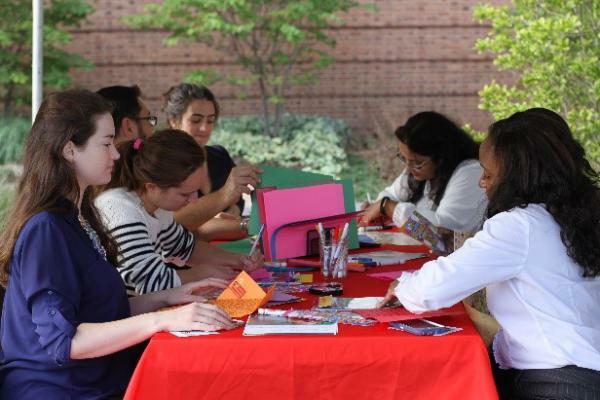 Johnson & Johnson employees also continue to be strong supporters of our work, whether by writing letters to children from our sponsorship programs or engaging in exercise competitions honoring Save the Children as the beneficiary. We look forward to continuing to build on our joint commitment to inspire innovation for children most in need. Johnson & Johnson is committed to helping evey child in the world live a long, healthy and happy life. The vital work that Save the Children does is the basis for a better world and better future. We are tremendously excited about helping to advance this noble mission together.